Meet Baby Cool Penguin! One of three new Baby Bento Buddies from CuteZCute! 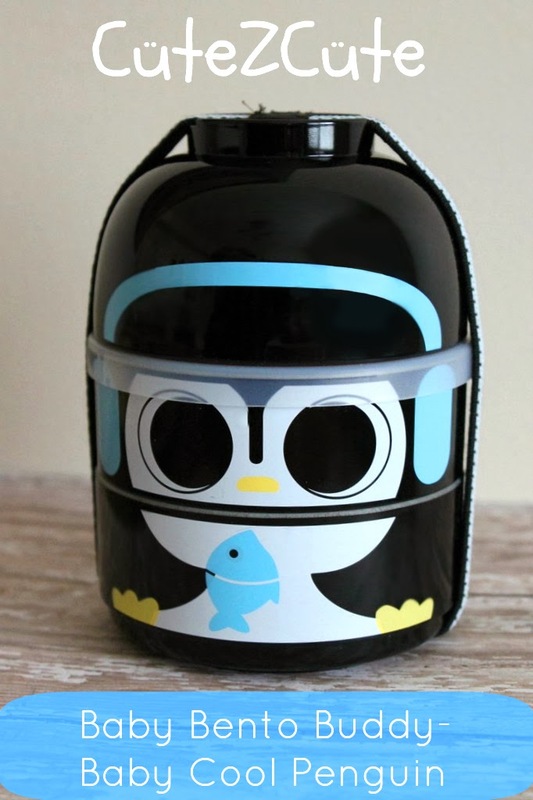 I feel so lucky to have been asked to review this adorable bento box! 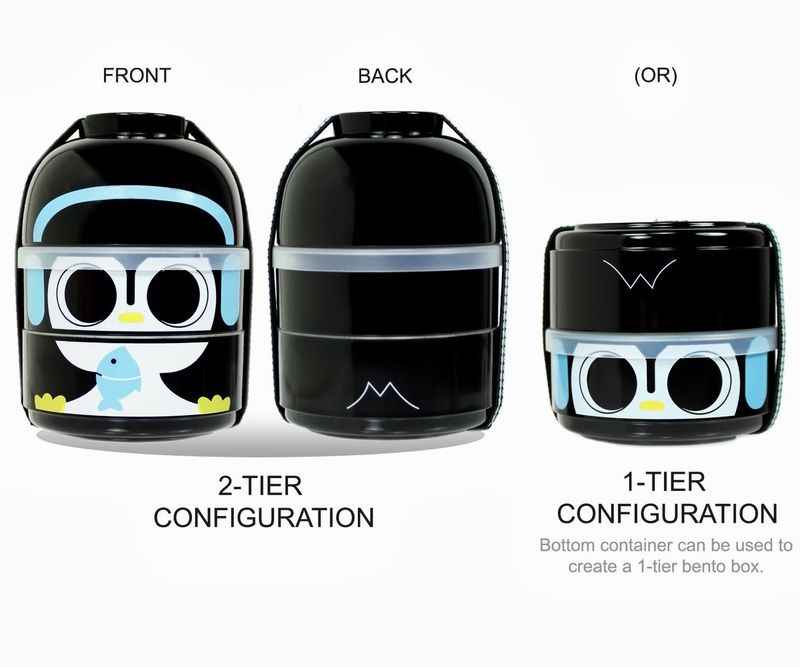 This two tier bento box comes with a bottom tier, top tier, fitted lid and serving bowl. It holds approximately 440 ml of food combined. But what stands out for me is that it is really well made, has a beautiful finishing and is easy to clean! 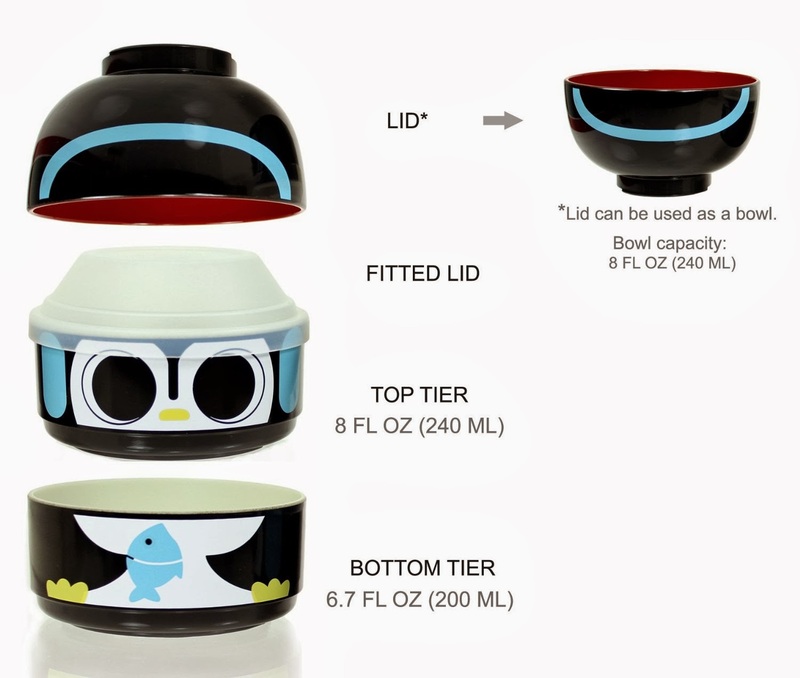 The bento box is dishwasher safe (without the clear lid) and microwavable (without the clear lid). 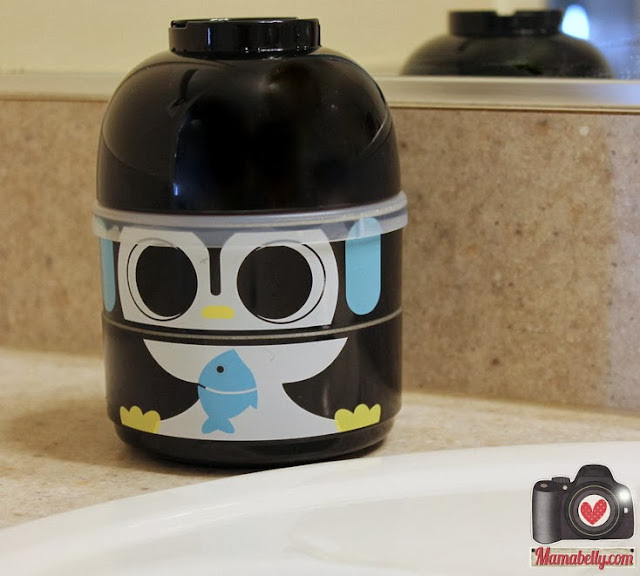 It is of course BPA free!! Thanks to it's unique design you can pack both tiers or just one depending on what you are packing for the day! The Baby Bento Buddy would make a cute one tier snack container! The serving bowl can be used to combine packed foods or like with our lunch add seasoning to the rice and make it easier to use! I really adore this bento box. It may be small but it has so many different uses I might just have to collect them all! 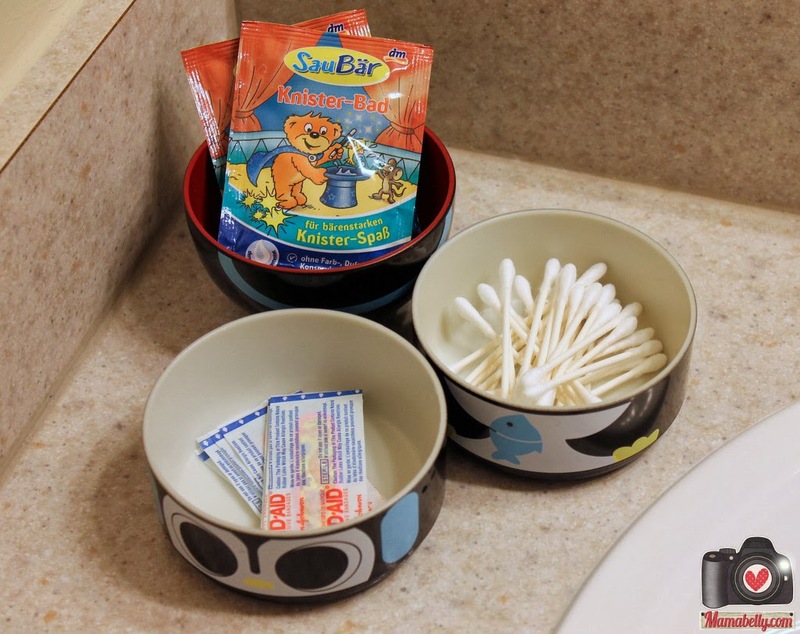 Wondering what else you could use this adorable box for? How about in the bathroom? In my kids' bathroom I would use it for Band-Aids (they always need to be ready available), Q-tips and bath salt. It would look adorable there as well as in the kitchen! Want one or two, too? Disclaimer: CuteZCute sent me the Penguin Baby Bento Buddy to review. I was not compensated for this post and all opinions are my own. is this good for baby purees? and is it insulated (does it keep the food warm?) thanks!